Books – Find Your Power Places! 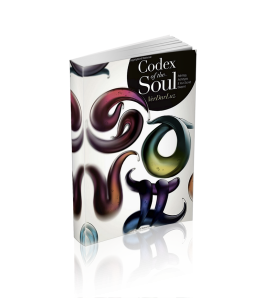 In Codex of the Soul, VerDarLuz guides the reader through the multifaceted nature of astrology, focusing on its practical use and spiritual nature. Providing practical and effective techniques for experiencing your birthchart, VerDarLuz explores the planets as an evolutionary force within the soul, seeking to be awakened and realized at certain regular intervals. 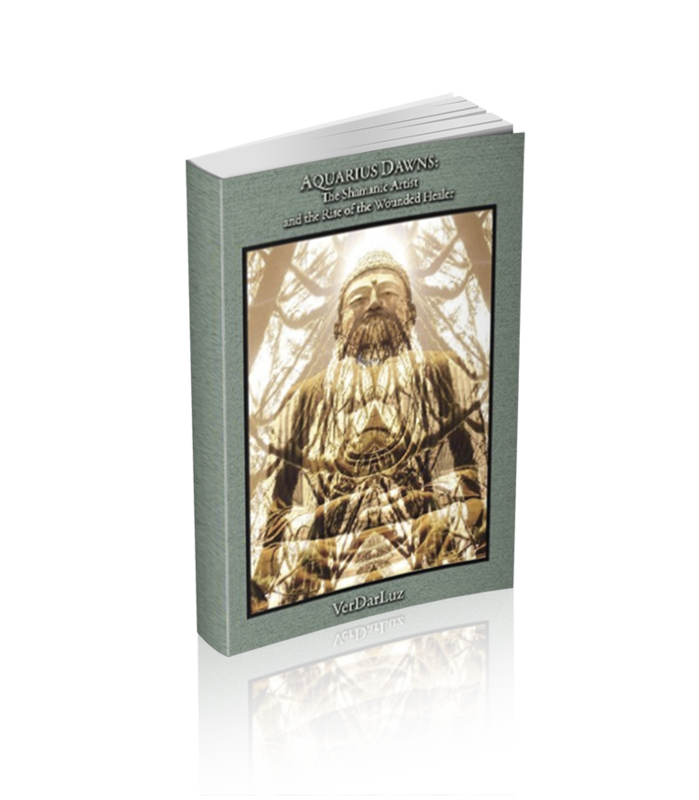 In part one, VerDarLuz provides a thorough description of the historical, metaphysical, and cosmological foundations of astrology, followed by an overview of a wide-ranging set of cosmologies related to astrology, from the Greek and Roman pantheons to Hindu scriptures, sacred geometry, and archetypes. Part two probes the deeper meanings of planets, signs, houses, and aspects and introduces methods of chart interpretation. Part three explores the connection between planetary cycles and personal rites of passage, helping readers create their own “life reviews” and become better equipped to meet pivotal life changes (such as the Saturn return) as well as the rites of passage of partners and children. 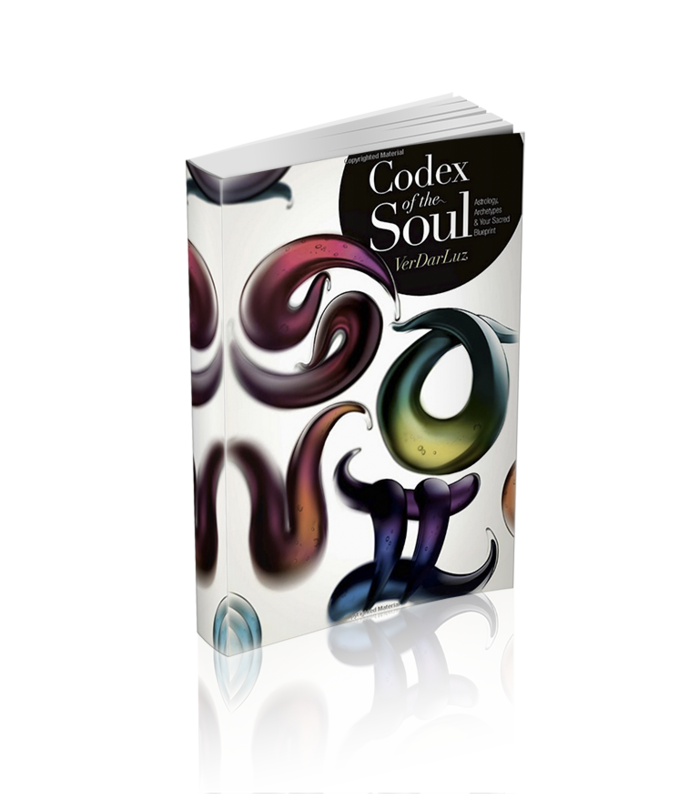 Utilizing famous biographies and tools of practical magic, Codex of the Soul paints a mythical map of the entirety of the human journey, offering tools for harmonizing with all of life’s initiations.